I had a recent patient that already completed Spinal decompression on the Vax-D table here in New York City three years ago. 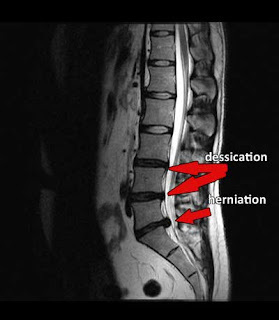 He recently herniated a disc in his lumbar spine again and wanted another series of treatments. He chose the DRX 9000 table due to its comfort and proven track record. 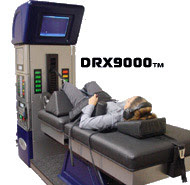 I have seen patients from around the globe that seek out treatment on the DRX 9000. These patients have learned that this is the best table on the market to date and after working with this table I have to agree.